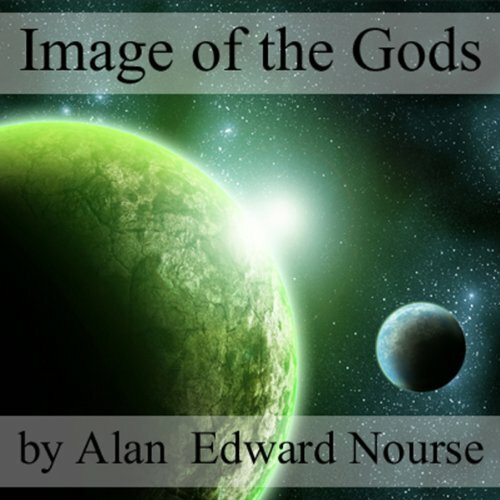 Showing results by author "Alan Nourse"
Volume 6 contains the following 21 stories: "Perchance to Dream" by Richard Stockham, "Father Image" by Robert Silverburg, "Tree, Spare That Woodman" by Dave Dryfoos, "Disaster Revisited" by Darius John Granger, "Subversive" by Mack Reynolds, "The Stutterer" by R. R. Merliss, "Infinite Intruder" by Alan E. Nourse, "A Bottle of Old Wine" by Richard O. Lewis, "B12's Moon Glow" by Charles A. Sterns, "A Logic Named Joe" by Murray Leinster, and many more. Another good one in this series. More thrilling stories from this popular series. 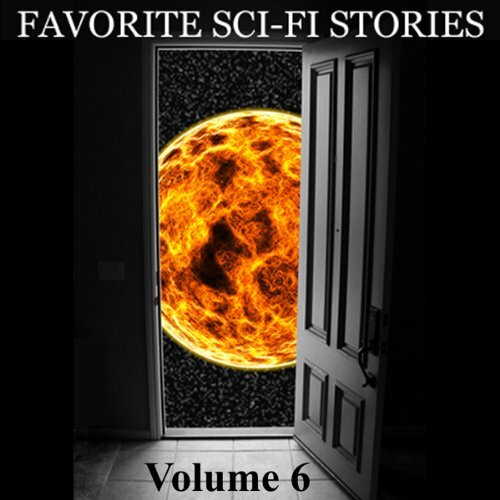 Titles include: "The Last Days of Earth" by George C. Wallace, "Contamination Crew" by Alan E. Nourse, "The Memory of Mars" by Raymond F. Jones, "A Traveler in Time" by August Derleth, "The Colonists" by Raymond F. Jones, "Doubletake" by Richard Wilson, "Stamped Caution" by Raymond Z. Gallon, "Success Story" by Robert Turner and "Disqualified" by Charles L. Fauntenay. 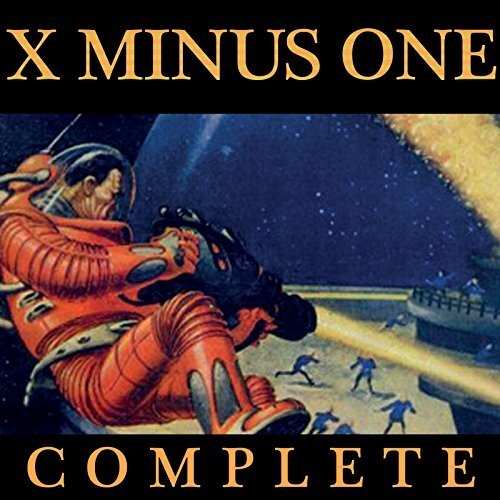 X Minus One premiered in April 1955 on NBC and ran until January 1958. 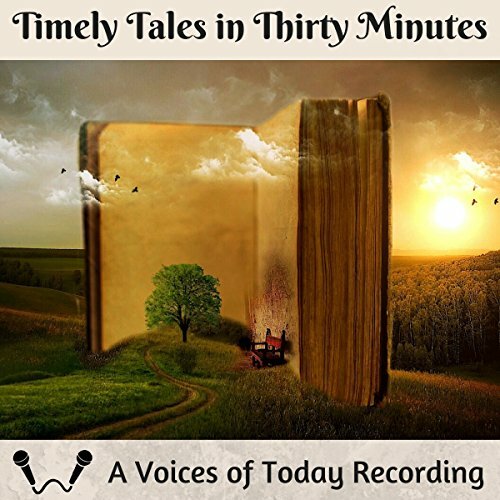 Like its predecessor series, Dimension X, X Minus One featured stories by the greatest names in modern science fiction: Ray Bradbury, Robert Heinlein, Clifford Simak, Robert Bloch, and many more. When Dal Timgar, of all his medical class, was denied assignment to a general practice patrol ship going out from Hospital Earth to serve the medical needs of the Galactic Confederation, it seemed to him that his eight years of study in the great medical center of the galaxy had ended in failure. 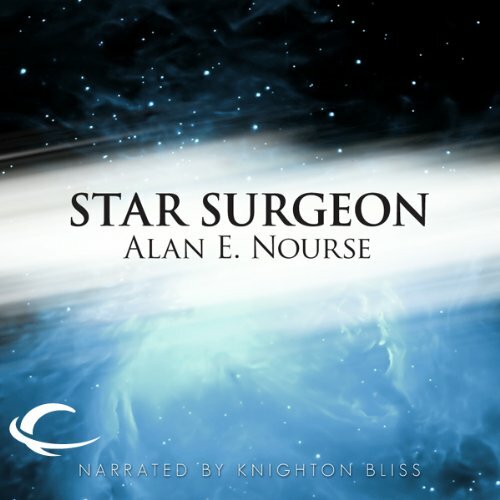 He had worked hard and stood at the head of his class, but Dal was different from his medical colleagues in one important way: he was the first son of an alien race to attempt to become a qualified physician of Hospital Earth. An anthology of exceptional science-fiction short stories, Volume 3. Themes: It could happen to our Sun; to whom does the future belong? We attempt it because it's there. 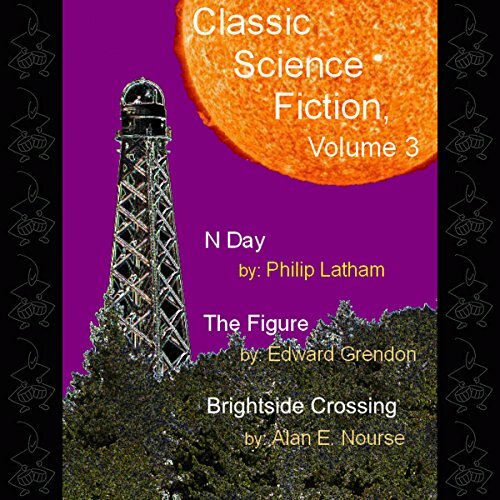 Contents: "N Day" by Philip Latham; "The Figure" by Edward Grendon; "Brightside Crossing" by Alan E. Nourse. Brothers Greg and Tom Hunter are shocked at the news that their father Roger had died in an accident while prospecting for ore in the Asteroid Belt, but a too-generous buy-out offer from the powerful but unethical Jupiter Equilateral Corporation suggests it may not have been an accident at all. Roger had hit something big - really big - and Greg and Tom want to find out what. But will they live long enough to solve the mystery out in the lawless Belt with an evil corporation poised to jump their claim? Spend your next 30 minutes traveling to a future where first adopters have the most advanced robot butlers or where everyone has a superpower - except the young man you just met. Or perhaps you prefer a good hard-boiled detective story or one about a hardscrabble life in the Australian outback. 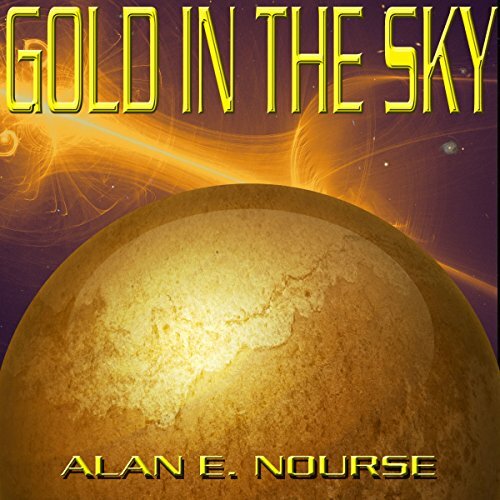 In this story, an earth colony discovers that their relationship with the mother planet has suddenly changed due to an overthrow of the Earth's government. They decide not to go along with the new totalitarian regime and to declare their independence. They expect a fight for liberty and get it. However, their relationship with the natives of the planet, the"dusties", changes the whole situation in a very dramatic way. 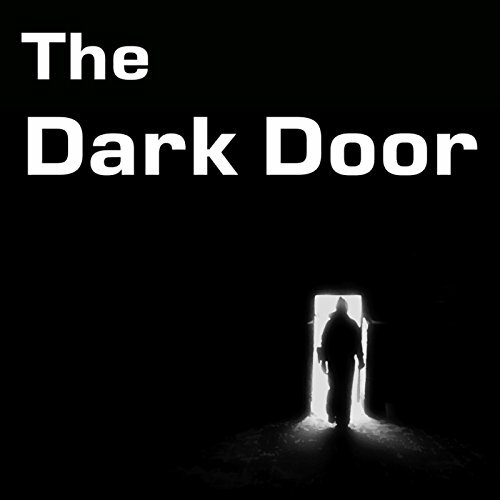 FNH Audio presents an unabridged reading of 'The Dark Door'. In a future where insanity is spreading like a disease, scientists are driven to extremes to investigate and discover the cause. But what if the truth is so strange, so unexpected, so dreadful, people would rather believe the discoverer insane? A man gets an adroid duplicate of himself, so he can step out on his nagging wife. 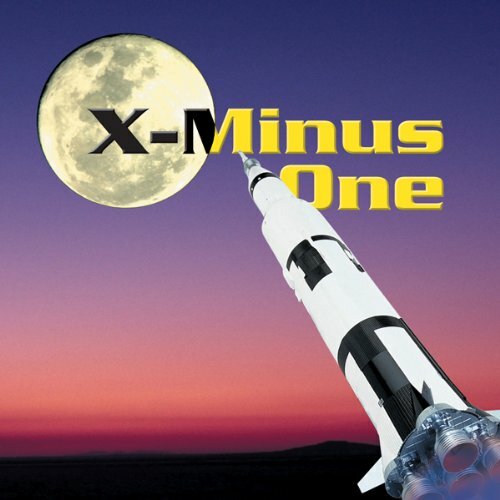 Based on a story by Alan E. Nourse, this episode of X Minus One originally aired on January 2, 1958.